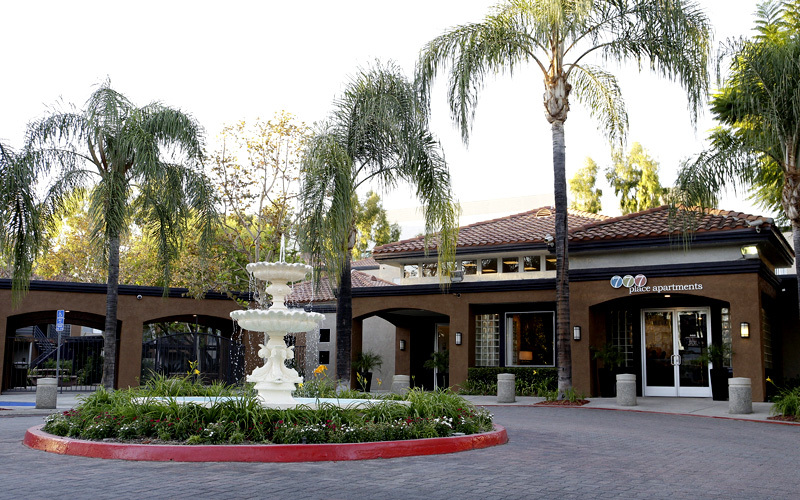 Within historic downtown Pomona and only steps from Western University, 777 Place offers one and two bedroom floor plans featuring central air conditioning, spacious closets and private patios*. 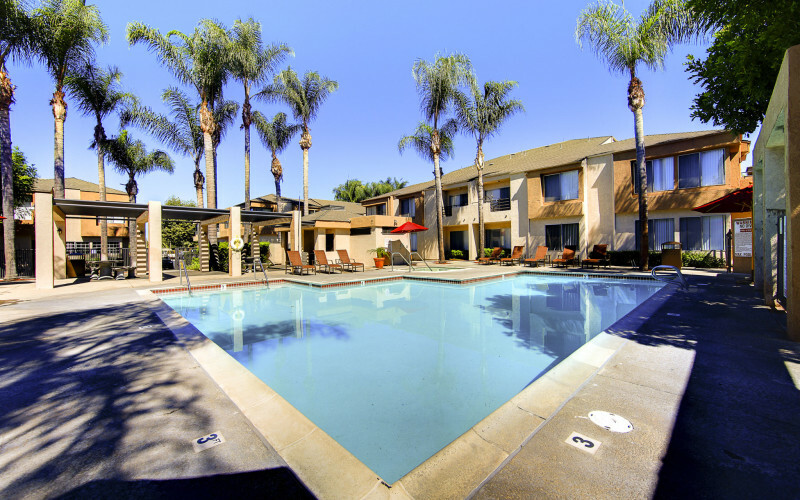 Residents enjoy the pool and spa with sundeck, fitness center, cyber café, business center and conference room. 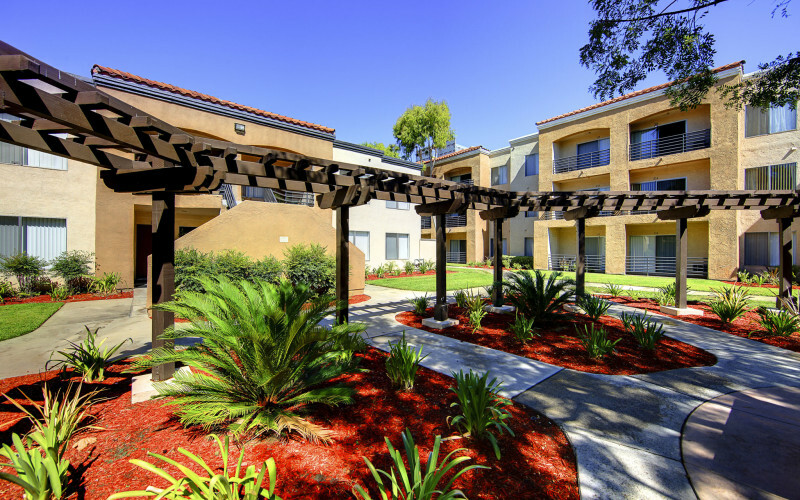 These downtown apartment homes are minutes from the I-10, 71 freeway and eclectic shopping and dining in downtown Pomona.